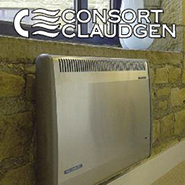 We have a large range of electric fan heaters which vary in style, colour, dimensions and outputs. 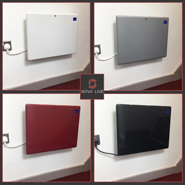 Our branded heaters include the popular Norweigen manufacturers Adax & Beha alongside some of the more designer brands of Nova Live & Mill Heat. 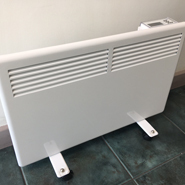 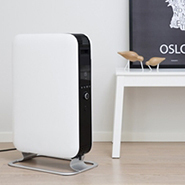 These are available in multiple wattages from 300W up to 2000W and are an ideal heating solution where you may not have gas central heating. 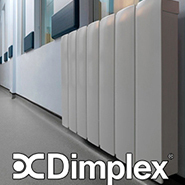 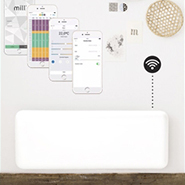 These are a cost effective heating solution for offices spaces or rental properties where you may wish to control specific on/off timing and temperature control.